I want to share some big changes with you. I have paced back and forth for weeks, now. Walking to my computer... and then walking away. Over and over. Back and forth. Unsure of what to say or where to begin. I've spent hours trying to get the feelings in my heart and the thoughts in my mind to match the words that I type on the screen. How do you tell people you care about that you can't do it anymore? That in your quest to help them – you have lost your way. And, you can't spend one more minute denying your authentic self. I shushed the voice inside so I could focus on you. I wanted so much to show you how to parent with peace and trust your intuition. I didn’t want you to need me to give you answers. I wanted you to listen to your inner voice, but in the process, I neglected to listen to mine. It’s time for me to move in a new direction. You guys - my loyal, loving community – you have lifted me up when I felt like no one was listening, everyone was misunderstanding, and none of it was worth it. Your messages, comments, and unexpected emails of appreciation, love, and kindness are what kept me going – even when it felt impossible to continue. 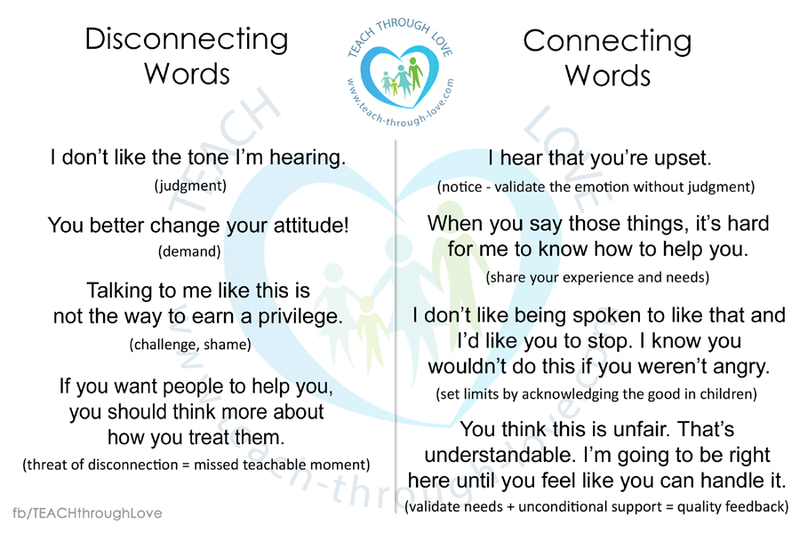 You may not know this, but I started TEACH through Love – waaaaay before I was a parent – with a single desire to create a culture of kindness by changing the way we speak to each other. Years later, that message of peace turned into a one-page website that asked people to make a promise to their children to be kind and respectful. That page grew into a blog where I shared my unexpected journey as a parent. Then, social media shattered all barriers to information and communication and plugged us into a virtual club of conscious parents and advocates from all around the world. We learned that we were not alone. There was a village. We gathered online and shared our passion for changing the world... one family at a time. We traded tips, memes, and virtual hugs. And, we grew and grew… and grew! Suddenly, there were thousands upon thousands of us banded together by a common goal – to be the best parents we could be. We created safe spaces to unload our confusion and anger – places where we could question tradition without being judged and where we could make mistakes without being shamed. What we've built together amazes me every day. I’ve had the privilege of connecting with you and creating online content almost daily since 2007. Back then, even though no one was searching for the words “conscious parenting” – I made it my main search engine keyword. Today, conscious parenting has reached across the globe and finally hit the mainstream. It is being shared in communities everywhere because you joined me in letting others know they are not alone in believing that kindness matters – and beautiful things happened. three main divisions - Advocacy, Community, and Education. I realized that over the last fifteen years, I have unconsciously planted seeds in all three of these areas and they’ve bloomed in the most unimaginable ways. What started with a simple act of advocacy launched a worldwide community, a tribe of TEACH parent educators, and an educational resource which serves thousands of families every day. I am sometimes stunned by how many lives have been transformed because of this community, and I am honored to be a part of it. Healing my childhood wounds taught me that when parents feel heard and supported – so do their children. I feel extremely blessed to have had the opportunity to heal, live, love, and learn with you. But now, I am at a place where I must consider what I can offer you moving forward. The short answer: I will be gradually closing all of my on-demand parenting classes as I return to living a life where my vision, creativity, and activist spirit are front and center. My monthly subscription plans are also going to be overhauled to include fewer plans but MORE content and courses and when that happens the current subscription plans will change and rates will go up. Over the next few months, I’m going to be revamping the “Education” arm of my business. The goal is to find a way to bring you the content you depend on without compromising my sanity because I can’t continue to maintain things in their current form with all the administrative and technical requirements. I have depleted my physical, mental, emotional, and financial resources in trying. I never wanted to be a business-focused entrepreneur, but I also don’t want to give up all I’ve built. So, I must change my current business model to one that serves us all. NOTHING WILL CHANGE FOR YOU. Your access does not expire and will remain in place. If you have a monthly support subscription – nothing will change unless you decide to cancel your subscription and rejoin later. If you cancel and re-subscribe, you will be billed at the current rate based on the subscription plans available. I will be adding new content and courses to the monthly subscription plans. If you have a current subscription, you will receive this NEW content and course access with NO CHANGE in your current plan price unless you cancel and re-subscribe. Sometime in the next few months, all current subscription plans will be replaced by a monthly or yearly plan option. As stated above, if you have a current subscription – it will not change unless you cancel and renew later. Online course closing on 8/30. 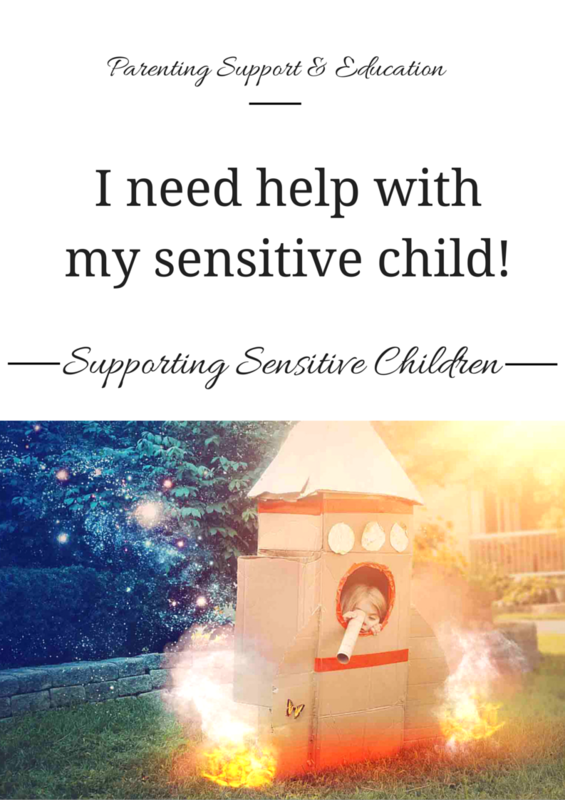 The next program to close at the end of this month on August 30th is my Supporting Sensitive Children on-demand course. Secure lifetime access to this program and save $100 with promo code SENSITIVE1 - but only if you enroll before 8/30 @3pm ET. CLOSED JAN 2017: Conscious Communication. After 8/30, this program will no longer be available as an live/downloadable course. Closing my programs was not an easy decision to make. It scares the hell out of me, really. But, it also feels really, really right. 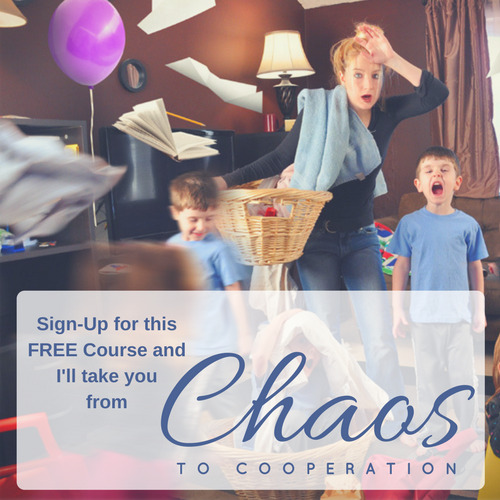 Kind of like being a conscious parent – it feels SO scary to not force behavior or push punishments. But, when you know in your heart it’s the right way to go – you have faith – and do it despite the fear. 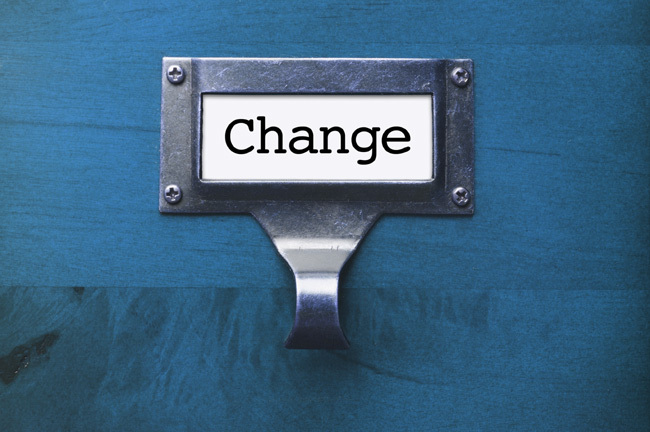 The parts of me that served you best – the teacher, the healer, the info-junkie, the empath, the communicator, the advocate – have been strangled by the constant demands of my current business model. My passion has left me drained and longing to express myself creatively. Somewhere along the way, I lost my inspiration. I stopped living for me because I wanted to give my time to those who needed it. I thought in serving you, I would be fulfilled. But, I had built so much for so many that I was afraid to mess ANYTHING up. I tip-toed through your inboxes each week and I left myself behind. I denied my true self trying to be who I thought you needed me to be. THIS IS NOT YOUR FAULT. This is not to blame or claim some victim mentality on my part. This is just me facing my fear and doing it anyway. As a super-sensitive person, I didn’t want to confront the angry mobs of internet critics. I edited my words and cursed with caution (and with far fewer 4-letter swear words than I do in real life). I played by imaginary rules I created for my own emotional comfort because I wanted to seem competent – not like the anxious, over-thinking, messy, confusing, absentminded, moody, artist-activist, loud-mouth I really am. Mostly, I dodged the bad feelings that weren’t relevant to my personal relationships – and my business suffered. It needed me to feel. When I knew that it was time to slow down, to do something different – to be REAL and honest with myself – I didn’t listen. I thought I had important work to do and no time to bother with revising my plans - just because I didn't get to express my advocacy in "my way." Soon, I had less and less time for my family, my creativity, and ultimately – my business. I couldn’t keep up with the growth of the business fast enough to generate the income I needed to pay for all the systems I needed to keep up with the growth of the business – if that even makes sense. I went from living an authentic life - to living a life driven by survival. "It will balance out," I told myself. "I'll find a way." But it’s time to surrender to my truth. Things aren’t ending, they’re just evolving. As I listen to my intuitive self, I can’t ignore my yearning to return to my creative roots. It’s time for me to spread the message of TEACH through Love in new ways. No more putting the things that speak to my heart and soul on the back-burner. Content which inspires and educates. Your stories and experiences led me to create products that actually – teach through love. And so, with my eyes and heart open, I’m going to dive into my first creative project of 2017 – the design and manufacture of my “Conscious Communication” cards. These graphic tips have been viewed, printed, and shared by hundreds of thousands of people and I have been asked for years to make these into decks you can purchase. This is something I have wanted to do for so long but felt like I didn’t have the resources or the time. I neglected to nurture this project. I realize that denying my creative stirrings because it didn’t seem possible or practical was a problem in my thinking – not in my ability to do it. But, I’m going to need your help if I am going to successfully bring these cards to the world. I’ll share more about that in a future post. For now, I need to do what my soul calls and trust that things will align. I’ll still be here as a staunch advocate of conscious parenting. I am your biggest cheerleader – and I will continue to root for you to believe in yourself and trust your intuition. Remember, conscious – not perfect. You can do this.